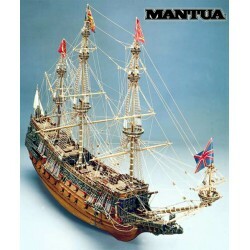 Mantua Model Group – Mantua Model, Panart, Sergal model ship kits manufacturers from Italy. 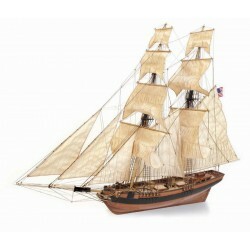 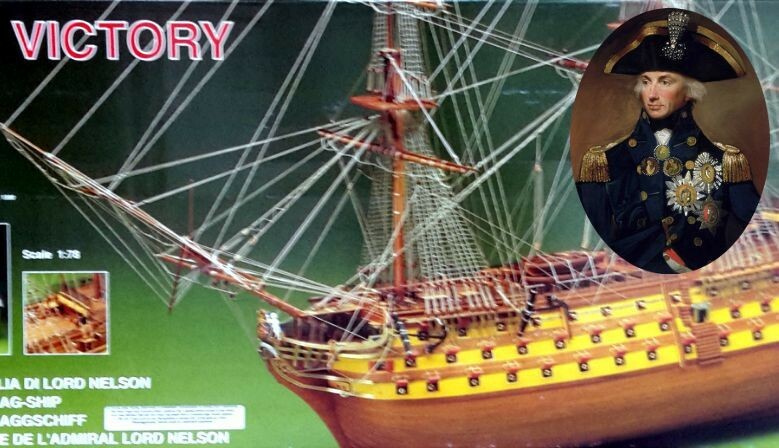 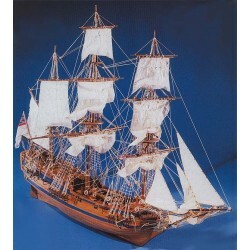 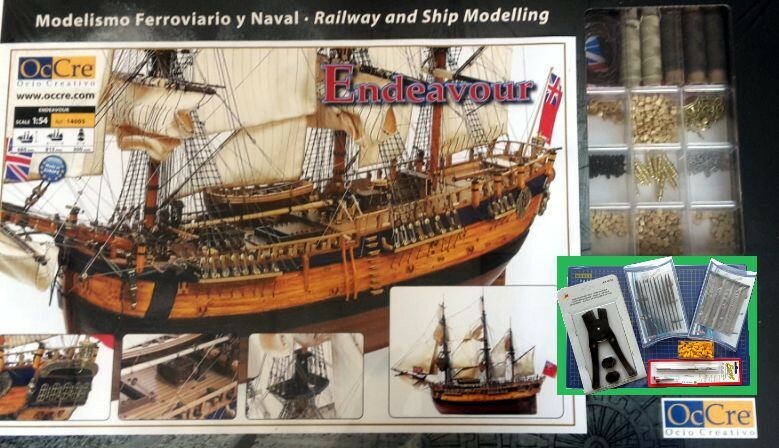 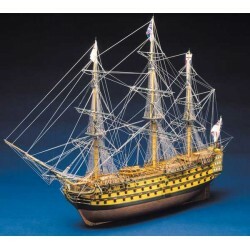 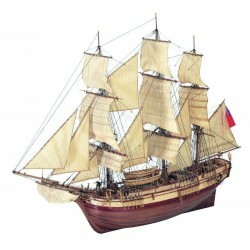 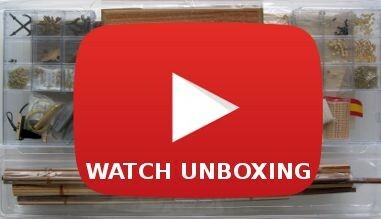 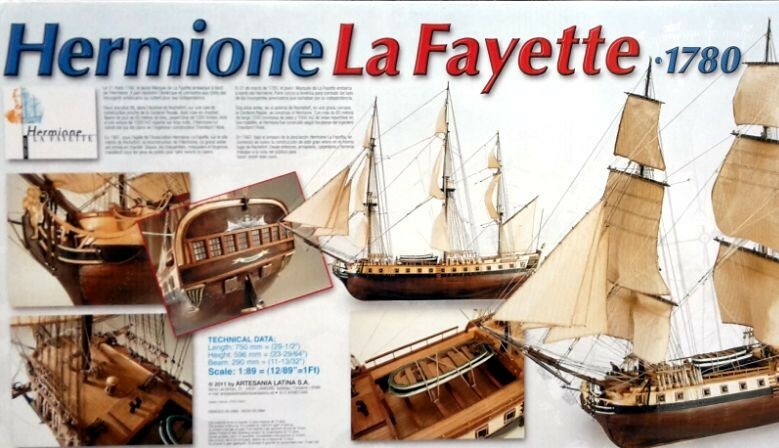 Probably the oldest wooden model ship kits manufacturer at all. 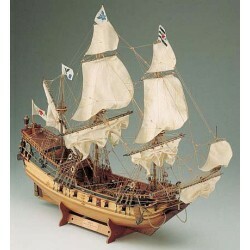 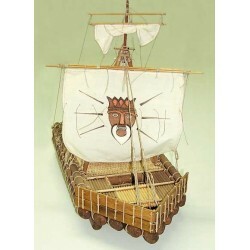 Artesania Latina - Model ship kits manufacturer located in Spain. 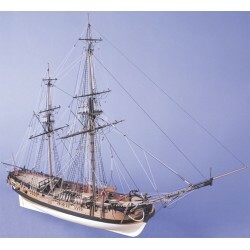 It is the largest and most respected model ship kit builder in the world. 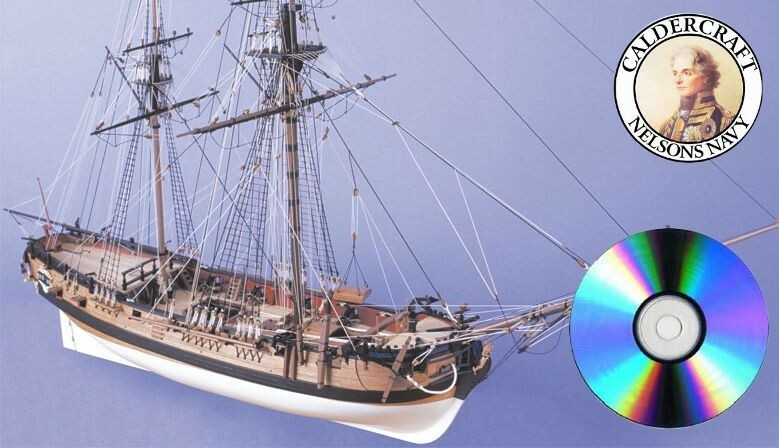 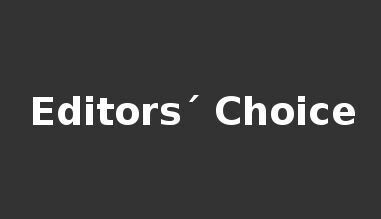 OcCre - High quality manufacturer from Spain. 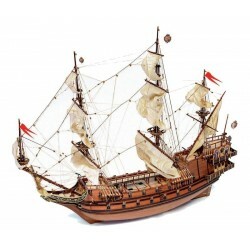 Jotika - Model ship kits from this English manufacturer are considered to be some of the finest model ship kits available anywhere.